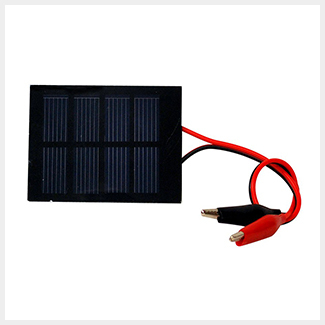 These high quality solar panels—3V/200mA (max)—are great for demonstrations and experiments. 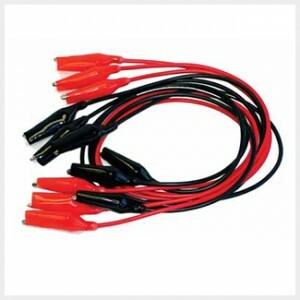 External screw terminals and attached clip cords make the panels easy to use. 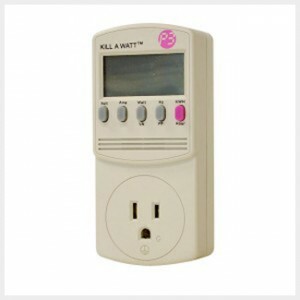 Try powering KidWind kits with more or higher power rated solar panels to produce better or different results.